Home» News Pizza OVEN Success!! 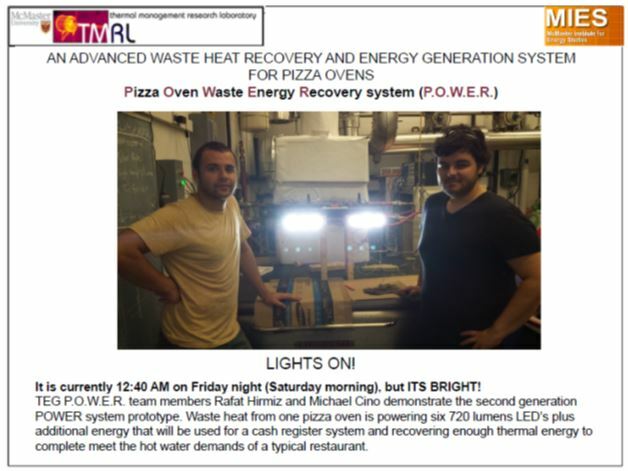 By |July 28th, 2014|What's News|Comments Off on Pizza OVEN Success! !